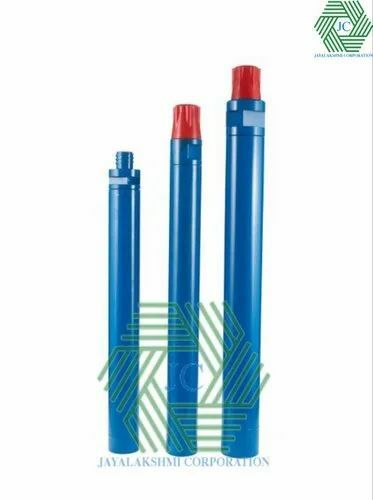 Our range of products include air pressure dth hammer, 102 mm t45 thread button bit, 115 mm hammer mission 4 bits, digger dth button bit, rock drill button bits and 165 mm hammer mission 60 bits. We offer Air Pressure DTH Hammer to our clients. 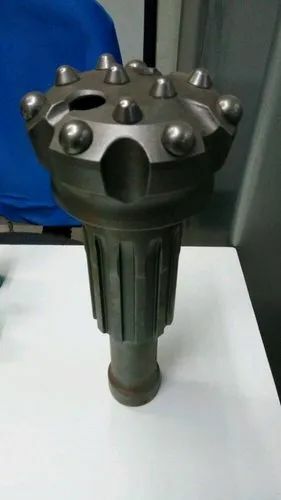 We offer 102 mm T45 Thread Button Bit to our clients. 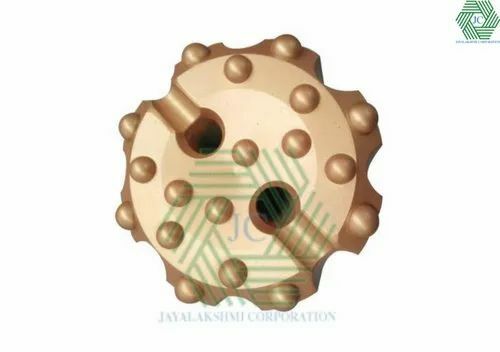 We offer Digger DTH Button Bit to our clients. 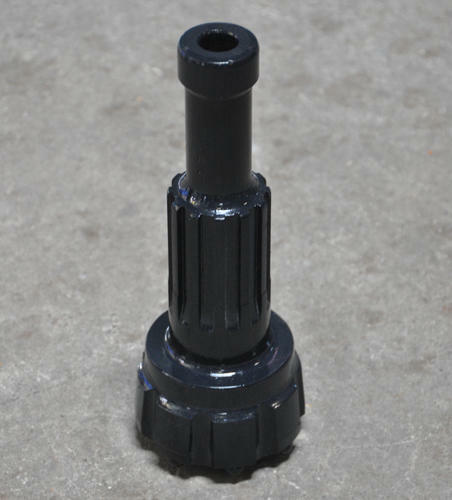 We offer Rock Drill Button Bits to our clients. 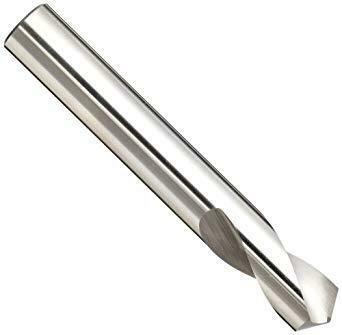 We offer Chisel Drill Bits to our clients. We offer Taper Button Bits 7 Degree to our clients. We offer Button Bits to our clients. 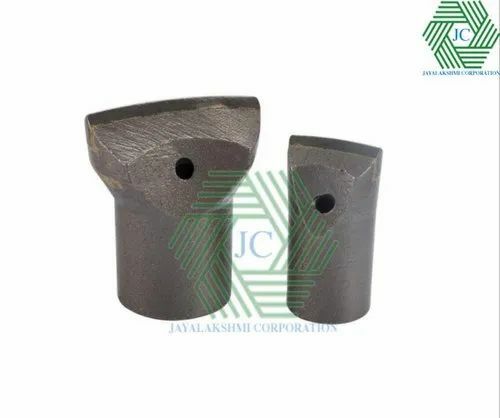 We offer M4 Sandvik DTH Bits to our clients. 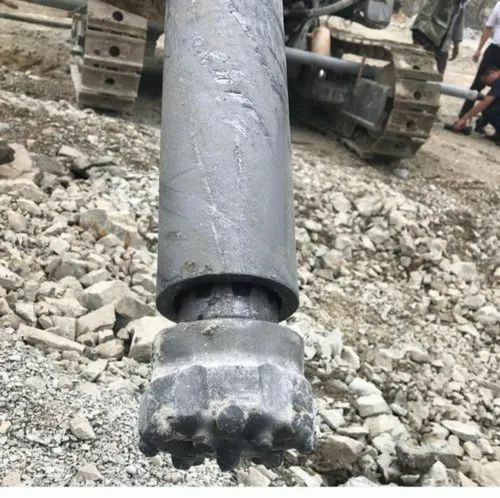 We offer YG Drill Bit to our clients. 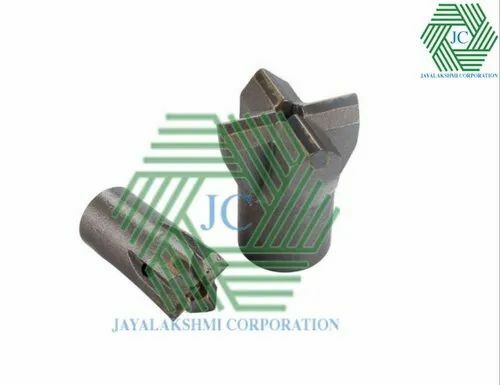 We offer DTH Hammer Bit to our clients. We offer DTH Hammer Button Bit to our clients. 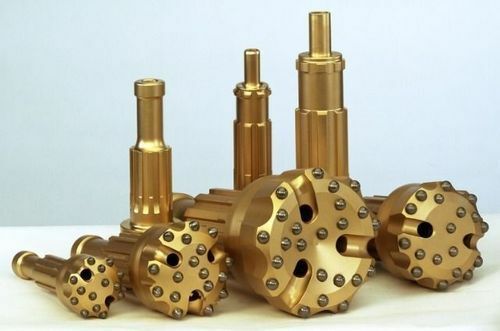 We offer Drilling Machine Bit to our clients. We offer Hammer Button Bits to our clients. 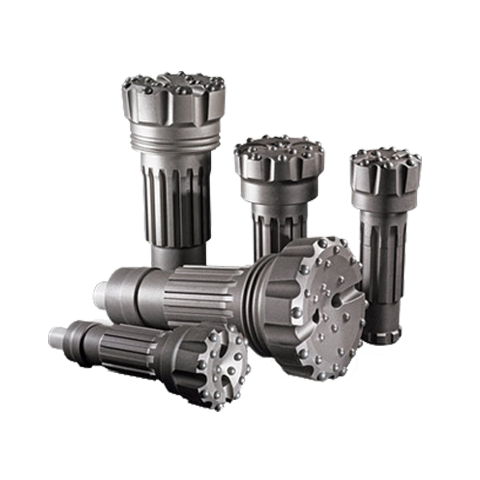 We offer Sandvik Drilling DTH Bits to our clients. Looking for “Tapper Button Bits”?